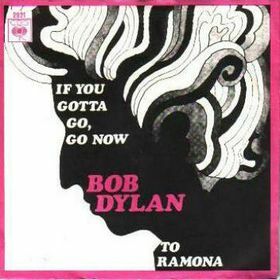 Dylan began the recording for If You Gotta Go, Go Now on January 13, 1965, during the first session for Bringing It All Back Home. Of the two acoustic takes completed, neither was used. He recorded the song again on January 15, producing four takes. On May 21, 1965, producer Tom Wilson brought in several unidentified musicians to overdub various parts onto the takes recorded on January 15. From these overdubbing sessions, two takes were eventually released: take 5, released as a single in The Netherlands in 1967, and take 7, released on The Bootleg Series Volumes 1–3 (Rare & Unreleased) 1961–1991 in 1991. Rarities, B-Sides and Slow, Sad Waltzes marks the rebirth of Latent Recordings, the label created by the Cowboy Junkies to release their first two landmark albums, Whites Off Earth Now!! and The Trinity Session. Comprised of one-offs, rare tracks, and lost demos culled from a decade of recording, it features all the elements that produce Cowboy Junkies junkies. They’ve never strayed far from their trademark formula, playing stripped-to-the-bones, kinda rockish, kinda countryish, kinda bluesy songs at a somnambulant pace and at room temperature. Even when they get a bit noisy, as on “I Saw Your Shoes,” it’s a sparse noise, made more by volume than by density. Part of what the Junkies have always done best is applying their aesthetic to songs lifted from others’ fakebooks, and their rollicking run-through of Bob Dylan’s “If You Gotta Go, Go Now” and their slow-as-molasses lope through Jerry Garcia’s “To Lay Me Down” stand among the album’s highlights. And there’s always the pleasure of Margo Timmons’s distinctive voice, which carries much of the Junkies’ appeal. Somehow she manages to sound both distant and intimate, kind of like a drowsy lover. Everything she sings sounds as if it’s recorded in a vast, dark, and empty room, and she makes the most of it on “River Waltz” and “Sad to See the Season Go”–both lovely, lovely songs. 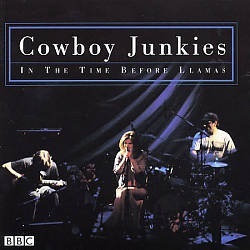 If these are indeed the Cowboy Junkies’ castoffs, it proves they’re a band that can do no wrong. 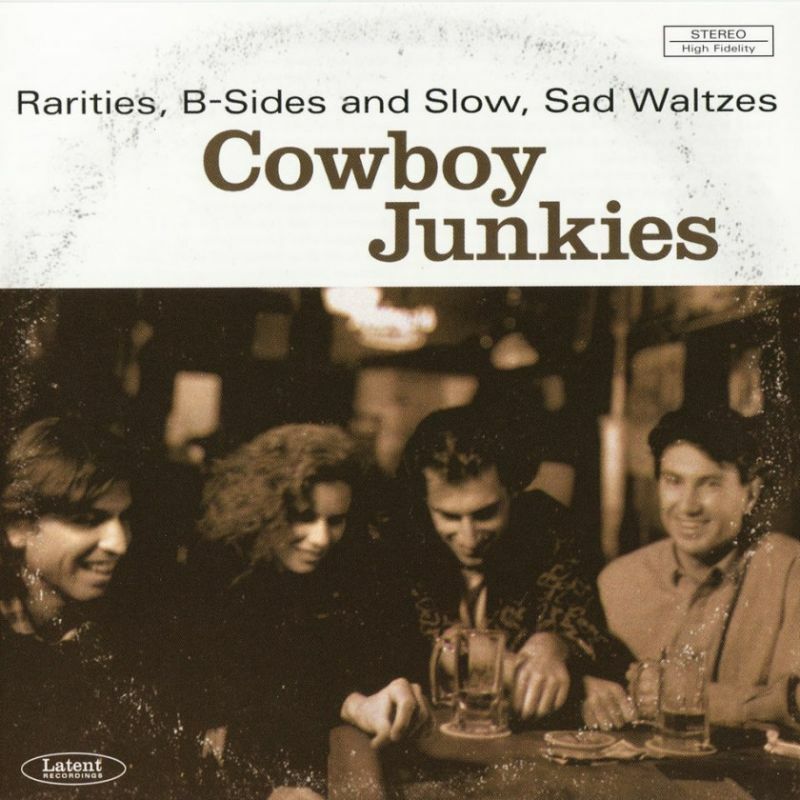 But, The Cowboy Junkies released If You Gotta Go, Go Now as a b-side on the single Southern Rain (1992). It was also part of the song-list on the live album, In The Time Before Llamas (recorded in the UK in 2000 and released in 2003). It is a very fine Dylan cover, enjoy! Give the Junkies credit for tackling the greats. On the band’s U.K.-only live album, In the Time Before Llamas, Margo Timmins sings Dylan, Lou Reed, Robert Johnson and Gram Parsons. Opting for a rocking blues version of “If You Gotta Go,” Margo’s smoky vocals make for a lovely send-off.